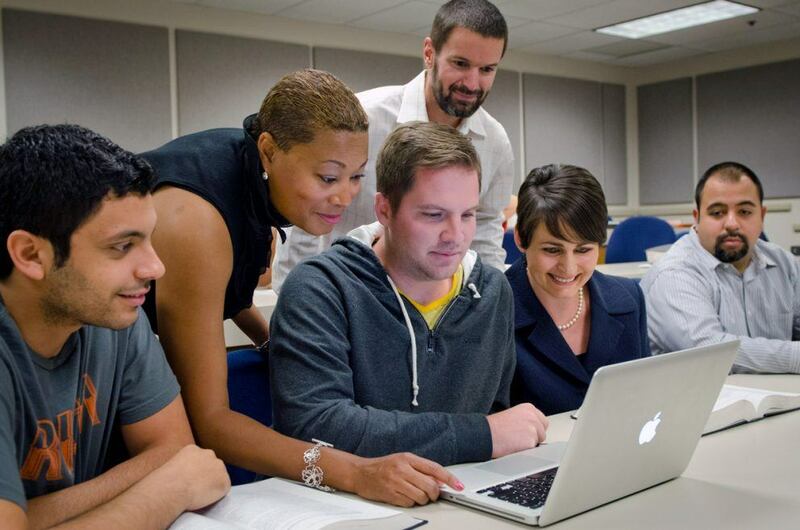 The University of La Verne College of Law has long been a pioneer in providing practical skills training to our law students, giving them the tools they need to be practice-ready. These programs provide service to the local community and give students the opportunity to conduct research, write legal documents, and practice oral advocacy skills while working on actual cases under the supervision of knowledgeable faculty and practicing lawyers. La Verne Law’s robust externship program places upper division students with government agencies, public interest organizations, non-profit agencies, and judges. Our program fosters law student engagement with the legal community, while helping students reflect on the work they will do as lawyers and the role they will embody when they take their place among their legal peers. Our Justice & Immigration Clinic provides pro bono assistance to immigrants seeking asylum in the United States. Students participating in the clinic interview clients, find and retain experts, draft and file briefs, draft direct examinations, prepare witnesses and have a valuable opportunity to represent their client before the Immigration Court in Los Angeles. The Disability Rights Legal Center Clinic focuses on disability civil rights litigation and special education issues for low-income and minority families. The clinic addresses some of the most extreme problems for people with disabilities in Inland Southern California, including the failure to provide free and appropriate education for students with disabilities, the treatment of youth with disabilities in the juvenile justice and foster care systems, lack of access to the justice system, and lack of access to healthcare.